VIADUCT RAMP DEMOLITION: WSDOT keeps stressing that this is NOT the start of the full demolition – that six-month process won’t launch until next month (with some of the debris to be used in the Battery Street Tunnel decommissioning). But the ramp to the remaining elevated Viaduct is coming down this weekend, to clear the way for the intersection that will be used by (among others) West Seattleites getting off NB 99 to head into downtown. METRO’S NEW ROUTES: Remember that the closure means new routes for the buses that previously traveled the Viaduct, and that started last night. The maps are here and here (that last one shows the “interim” pathways that buses then will use for up to a year after the tunnel opens). And the extra-parking info (among other details for water-taxi riders) is available here. Regional media reports people were walking on the viaduct at sunset tonight. Remember, an official chance to say goodbye is coming up the first weekend of February, just before the tunnel’s expected opening – info here. TRAFFIC WATCH: Quiet today but we’re continuing to watch the outbound and inbound routes. If you encounter an incident we haven’t reported yet, please alert us at 206-293-6302 when you can do so safely/legally (after calling it in to authorities if they’re not on scene yet). And our collection of SDOT/WSDOT traffic cameras is here. Though an officially “goodbye, Viaduct/hello, Tunnel” event is planned in three weeks, those people decided to say farewell on their own terms. 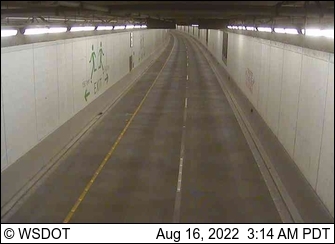 Finally, just after midnight, WSDOT tweeted that “the viaduct is clear and the #Realign99 closure is officially underway!” So Highway 99 is now closed for ~3 weeks between the West Seattle Bridge and the south end of the Battery Street Tunnel. Much more coverage to come, starting later today. 7:46 PM: A day full of Alaskan Way Viaduct nostalgia ended with a colorful sunset. Now, it’s almost closure time. 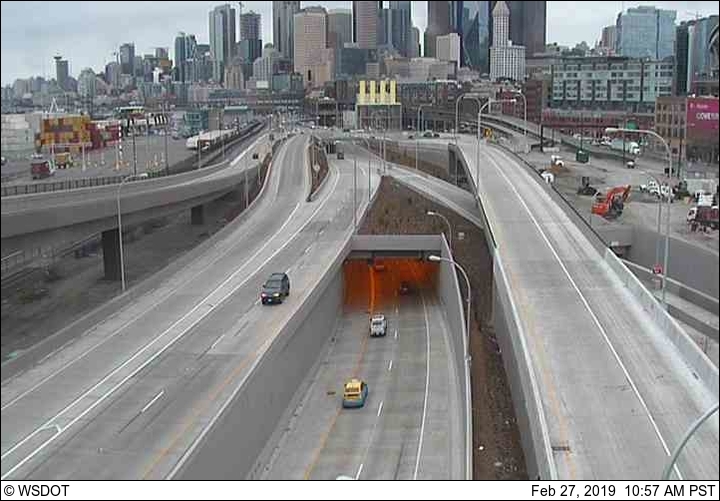 -10 pm, Highway 99 officially closes between the West Seattle Bridge and south end of Battery Street Tunnel. WSDOT says the Columbia Street onramp will be the first section closed, around 9:45 pm. –Here’s how work begins after that. –Here again is the full timeline. The schedule – which is subject to change – has the San Juan Clipper starting the day’s service with the 5:55 a.m. sailing out of Seattle followed by the 6:15 a.m. sailing out of Seacrest. 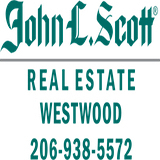 The Doc Maynard will follow with the 6:15 a.m. sailing out of Seattle and the 6:30 a.m. sailing out of Seacrest. The two vessels will alternate until the 9:25 a.m. sailing out of Seacrest. We’ll use the Doc Maynard for the midday service between 11 a.m. and 3 p.m. Both boats will resume service beginning with the 3:25 p.m. sailings out of Seacrest (Doc Maynard) and Pier 52 (San Juan Clipper) respectively, until the final sailing at 7:05 p.m. out of West Seattle. Please note that the 5:05 p.m. sailing out of Pier 52 in Seattle has been moved up to 5 p.m. This is a slight change to the expanded schedule that’s in our printed brochures. WATER TAXI SHUTTLES: In response to questions about whether larger buses will be used, spokesperson Torie Rynning says no, they’ve just doubled up here too: Two 19-passenger shuttles on each of the two routes during peak hours, one during the added midday hours. The Pier 2 parking shuttles will use a 19-passenger bus and a 33-passenger bus. ONE MORE WATER TAXI NOTE: King County Executive Dow Constantine plans to be at the dock for a while Monday morning. RIDE2 CONTINUES: We asked Metro about the Ride2 usage so far: It averaged 26 passengers a day during last week’s non-holidays. If you missed the original announcement a month ago, this is an on-demand service you can use provided your starting or ending point is either The Junction or the Water Taxi dock. Find out more here. 11:30 PM: We haven’t published a separate update yet because it’s still not fully closed – it’s taken an hour and a half so far to clear the last vehicles off! 12:07 AM SATURDAY: Finally cleared, says WSDOT. Multiple speakers, including Mayor Jenny Durkan, used the word at today’s last multi-agency briefing before the Alaskan Way Viaduct‘s permanent shutdown at 10 pm Friday (January 11th). This briefing was held at SDOT headquarters in the city’s Municipal Tower downtown. Among the speakers were two new players in the city government’s transportation scene – Sam Zimbabwe, who hasn’t officially started work as SDOT director yet, and Michael Worden (with the mayor in top photo), the retired general hired to be the city’s mobility czar.